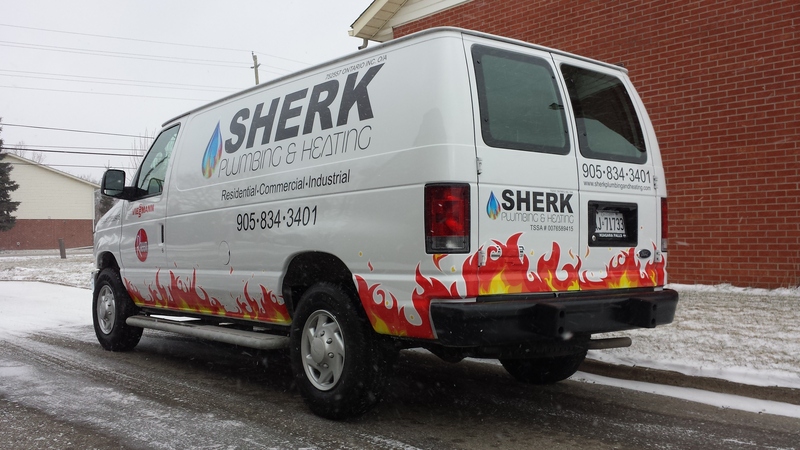 Sherk Plumbing & Heating offers a wide range of services by highly trained, licensed & insured technicians. 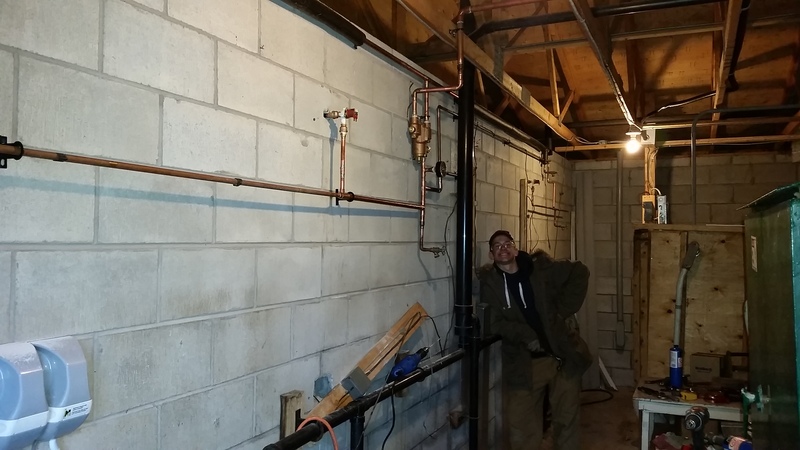 Voted #1 Plumbing Company in Port Colborne in 2015, 2016 & 2017. 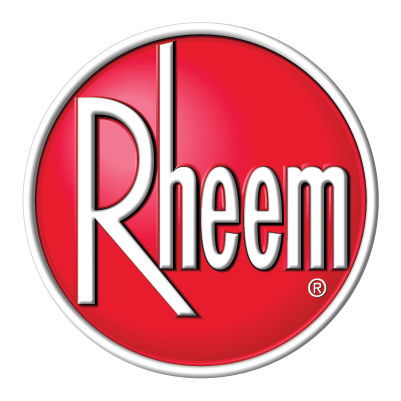 We are able to assist you in all of your plumbing & heating needs including specialty services. Our technicians are able to diagnose and provide you the information that you need to make the best decisions. 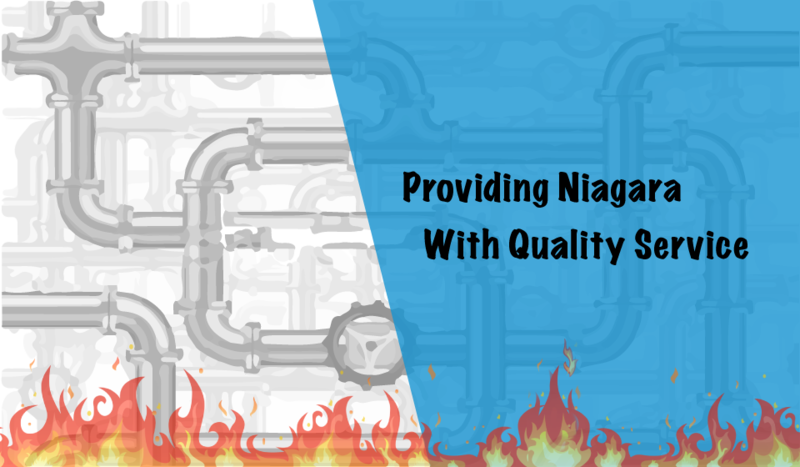 We have proudly served the Niagara Region for over 30 years, and are continuing to follow the newest trends in technology. 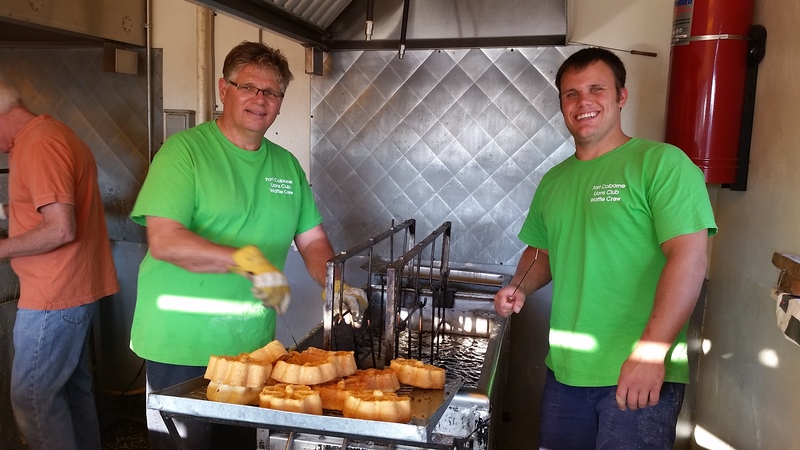 We pride ourselves on our strong work ethics, skills, and commitment to accomplish any task. We ensure that we are equipped to handle any situation, and our goal is to make sure that the job is not only done, but it is done right. 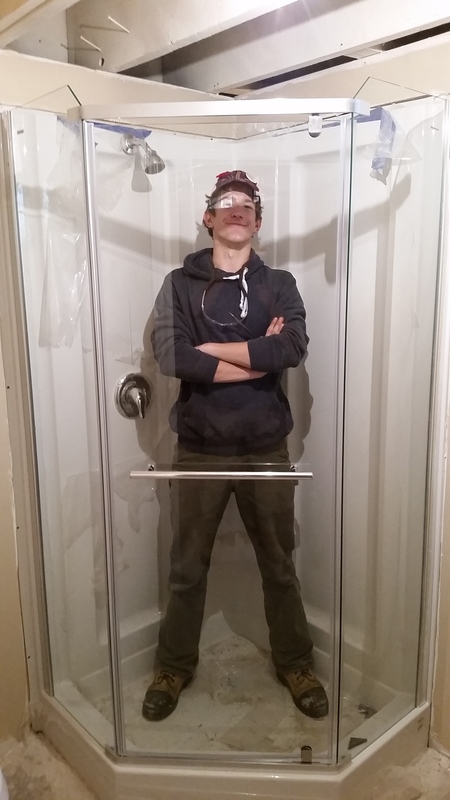 Sherk Plumbing & Heating is very professional and thorough. 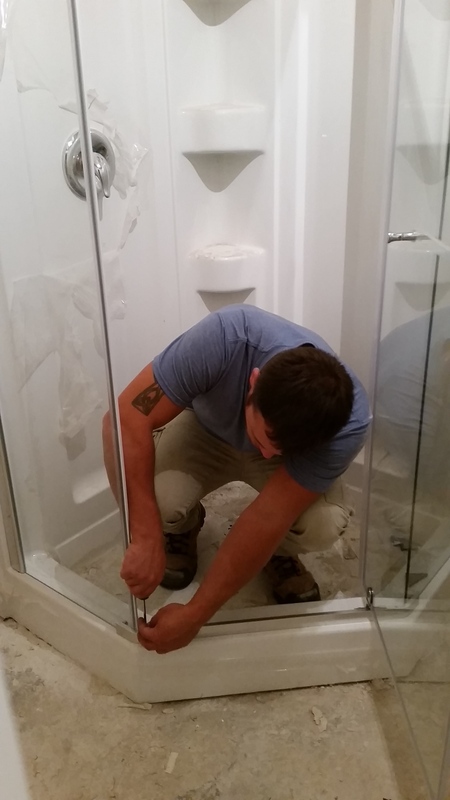 They have assisted me on several occasions & are always quick to respond & get the job done. Jamie Sherk is fantastic. Over the years he has installed a RO Water System for us. 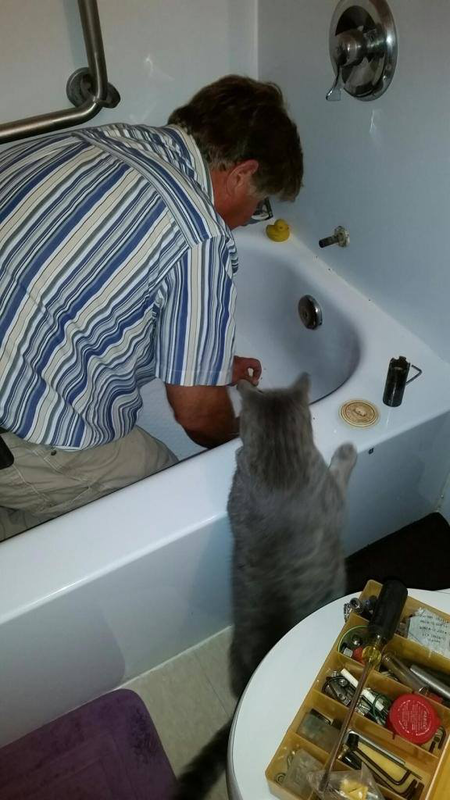 He has repaired & replaced showers, toilets & bathtubs. He is extremely professional, on time, & very fairly priced! 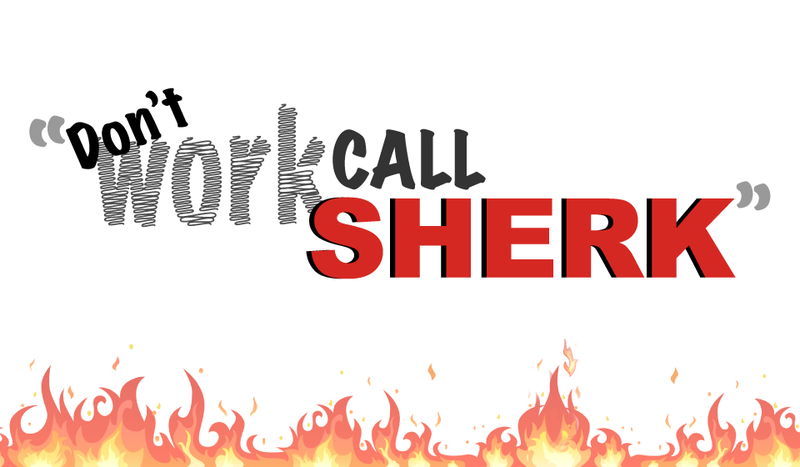 Sherk Plumbing and Heating has been there for me every time I have a problem. They provide quality work, and its clear they have a wide range of expertise. 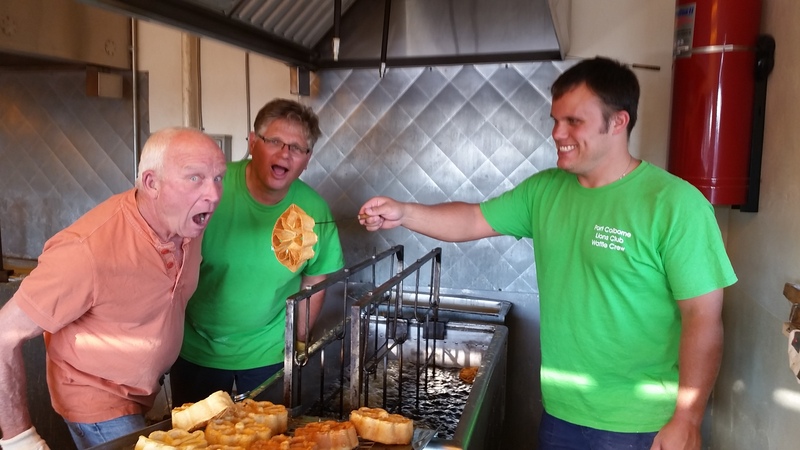 They are easy to talk to, & were more than happy to answer any questions I had. 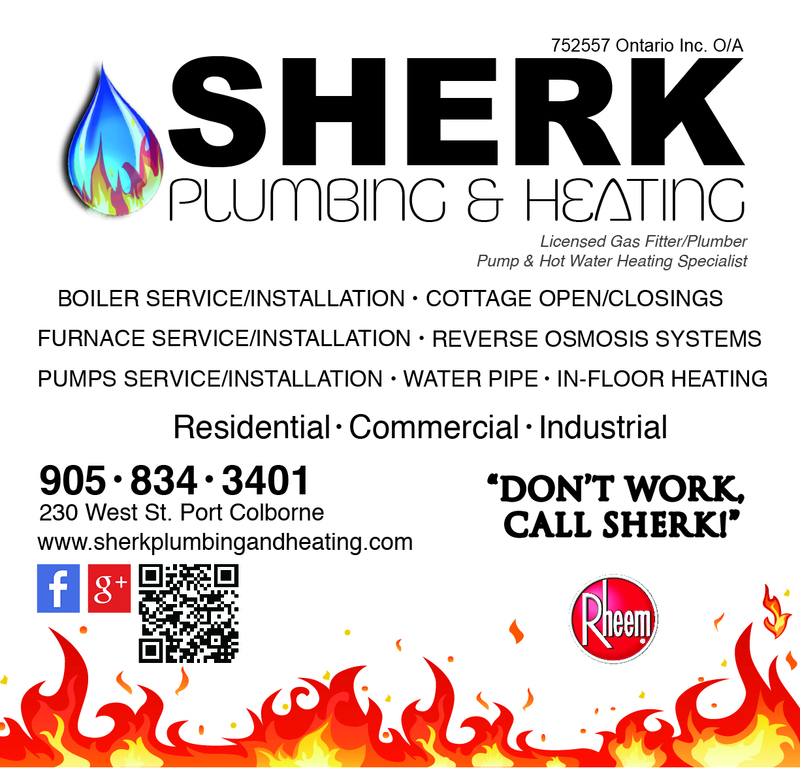 Sherk Plumbing & Heating great company. Their expertise has improved my quality of life. My new boiler is the best. They where fast, neat & courteous. From new houses to regular every day problems, we are able to provide you with affordable, reliable, solutions. Opening and closing your cottage can have its ups and downs. Ensure that your cottage is in good hands all year long. 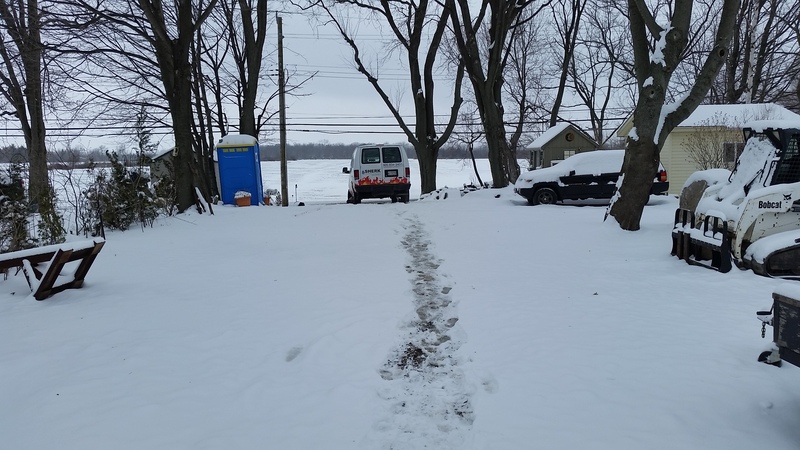 We take care of many cottages in the area, and you as the owner are able to relax comfortably knowing that when you come back in the spring everything is taken care of. 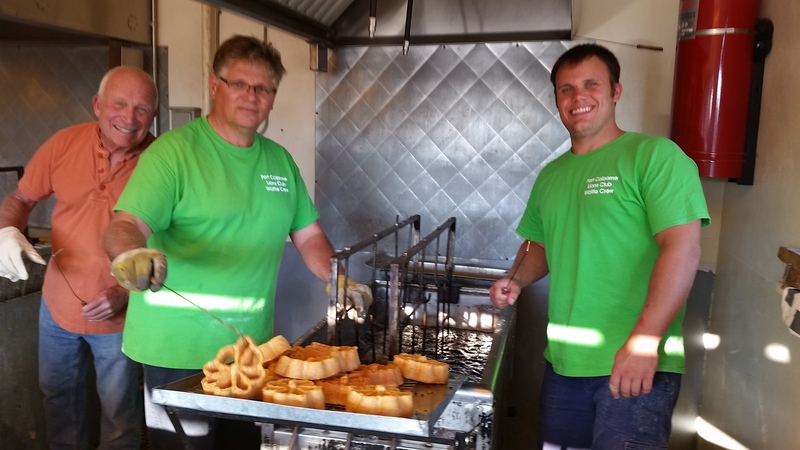 No matter the business, big or small, we have been relied upon by a large commercial base within the region. 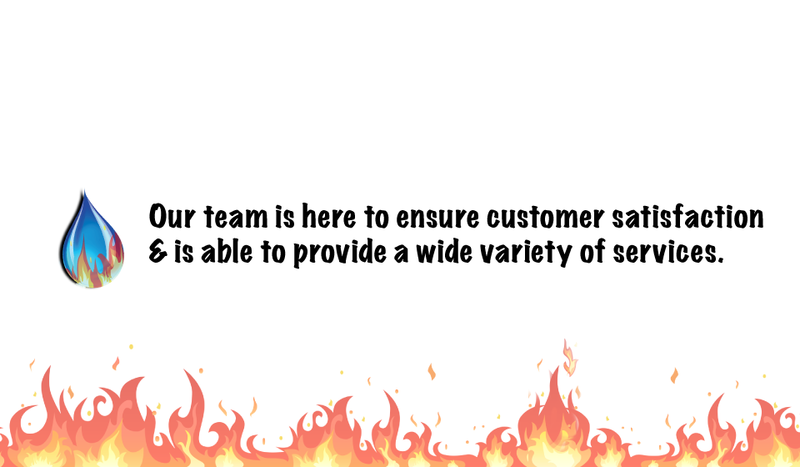 We are able to provide solutions and solve the issue without causing an interruption in your customer service. Technology is constantly changing, as is the industrial world, and we are able to solve everyday problems in order to accommodate you. We have a long standing relationship with many of the industries within the region, and have proven that we are able to provide them with the knowledge, support, and solutions, they are looking for. Hello Are You In There? © 2019 Sherk Plumbing & Heating. All Rights Reserved. Powered by WordPress. Created by Muffin group.